We spruce them up, clip their locks, trim their nails and make sure they are at their absolute shiniest. And of course we give them a whole lot of love while they are in our care. 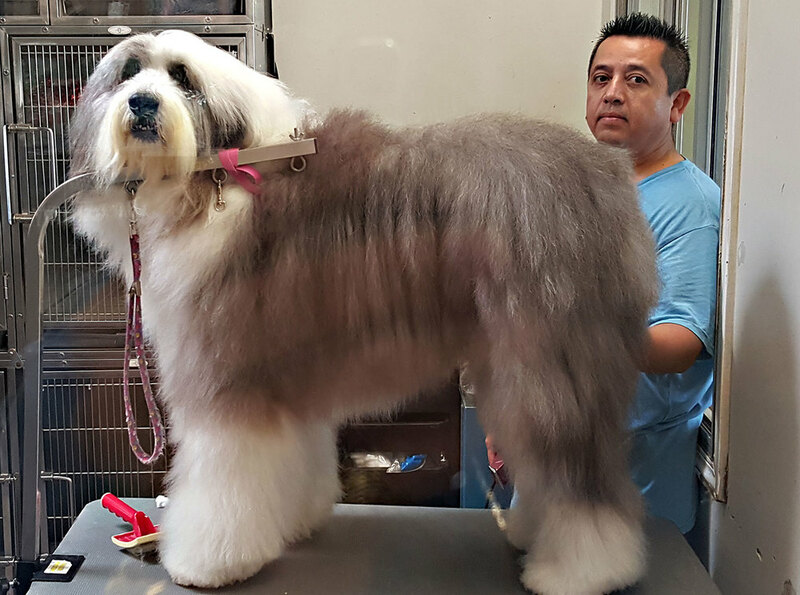 Our bathers and groomers have all been thoroughly, professionally trained, and each and every one of them loves working with animals. Most have been in the Tender Loving Care family for many years. No matter how small or large the job, everyone here is committed to making your pet look and feel absolutely amazing.